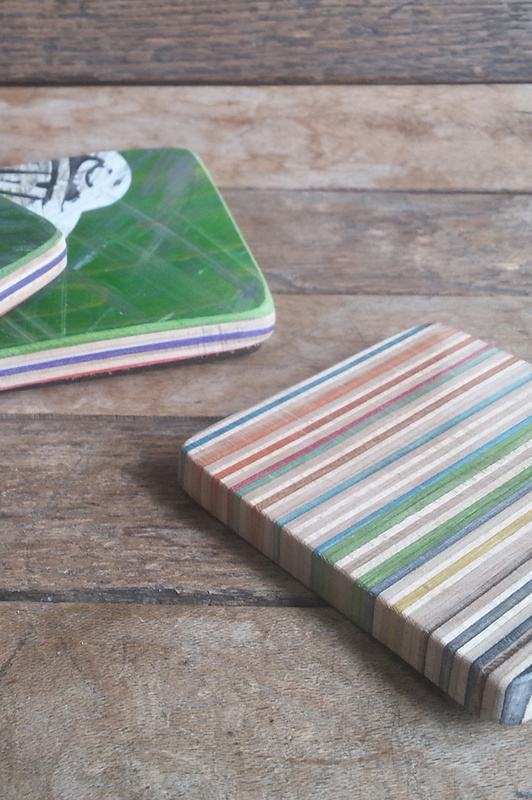 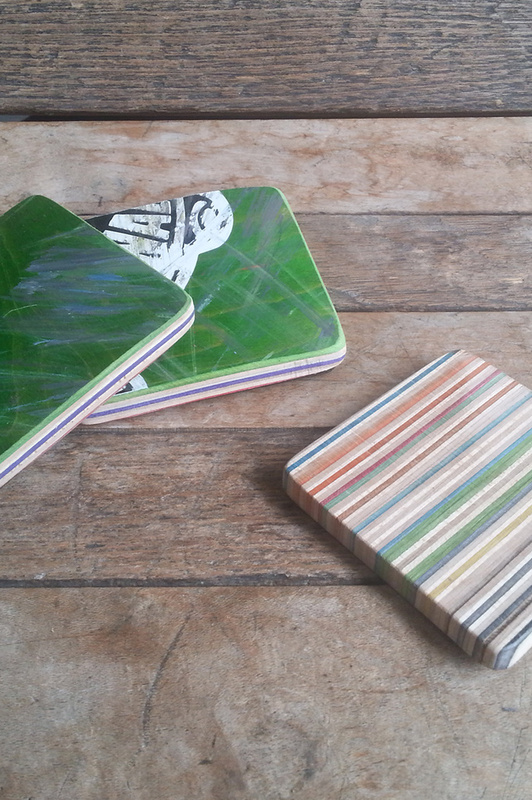 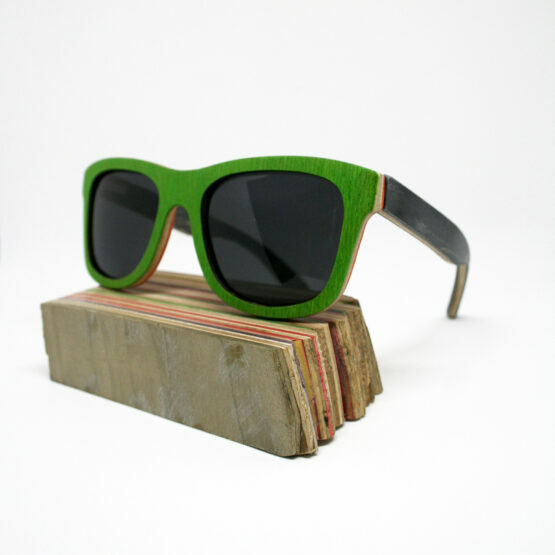 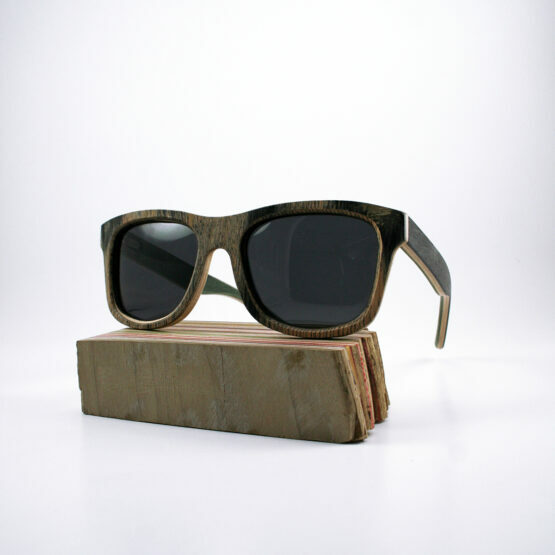 Eco-friendly sets of coasters cut from 100% recycled skateboard decks, perfect for your coffee table or office desk. 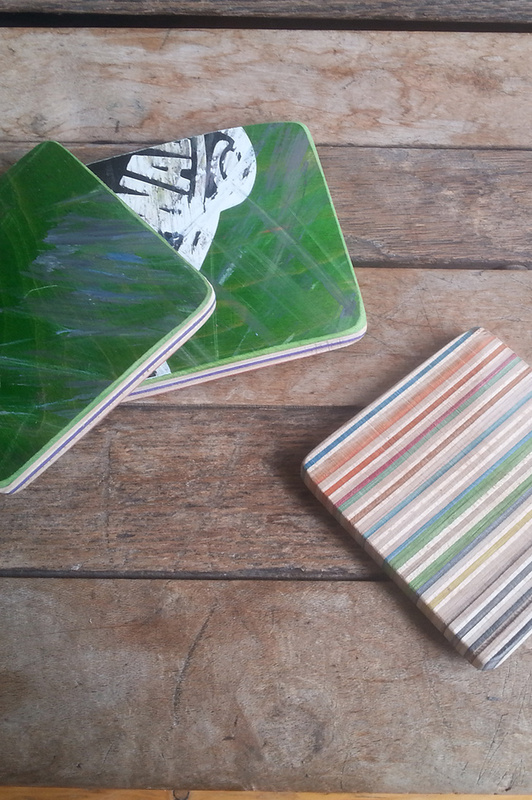 Every set tells a story. 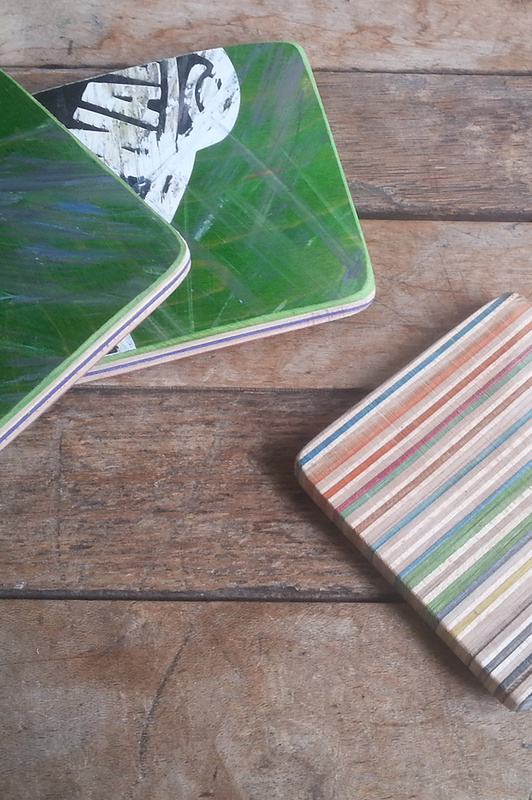 Leave a note at checkout if you desire a certain color scheme and we will do our best to fulfill it.